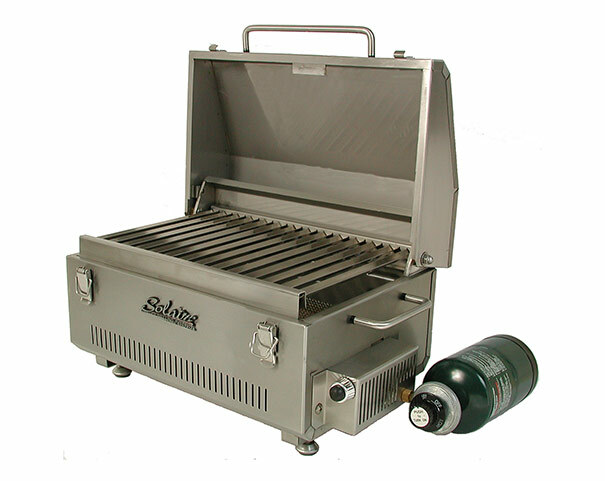 Welcome to Solaire, the Muscle Car of gas grills. 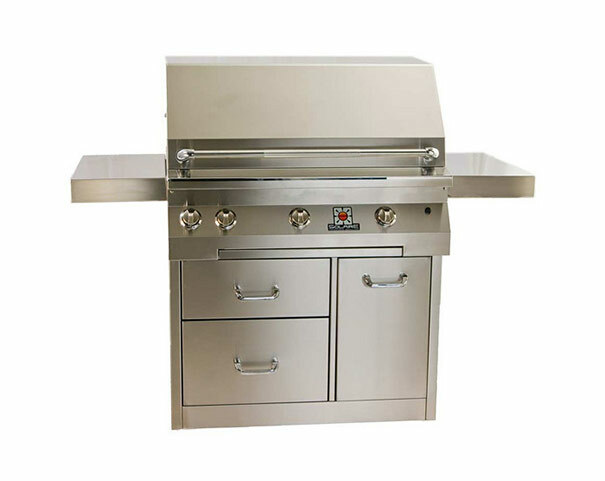 Solaire is more than just another pretty stainless steel gas grill. 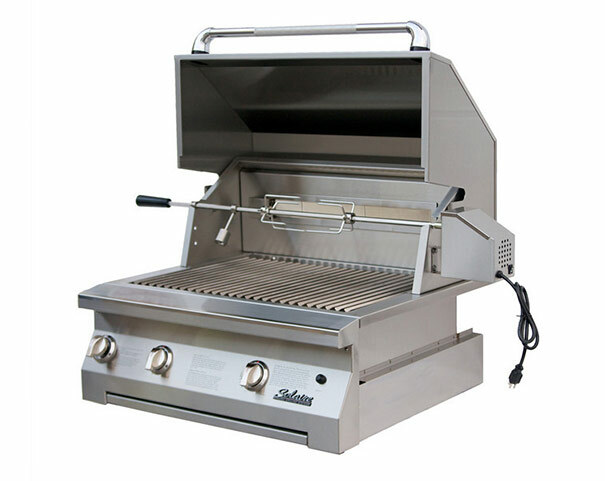 Each Solaire grill has a "rocket under the hood" - the Solaire Infrared Burner - which gives you the high heat necessary to lock in the juices for more tasty, flavorful food than you can ever get from a conventional barbecue grill. 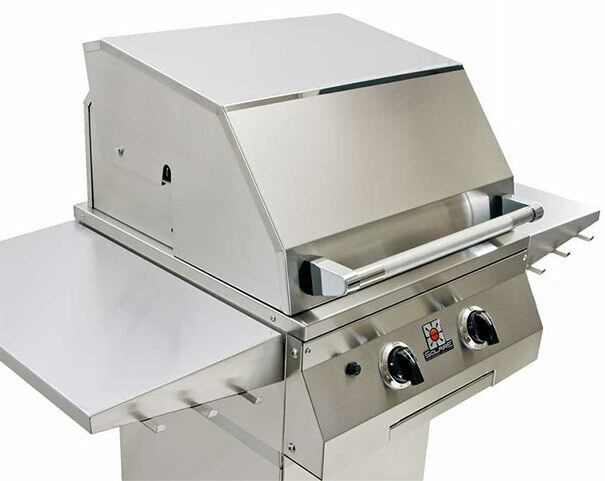 Professional chefs demand high heat to create great taste - and now you can too with a Solaire Infrared. 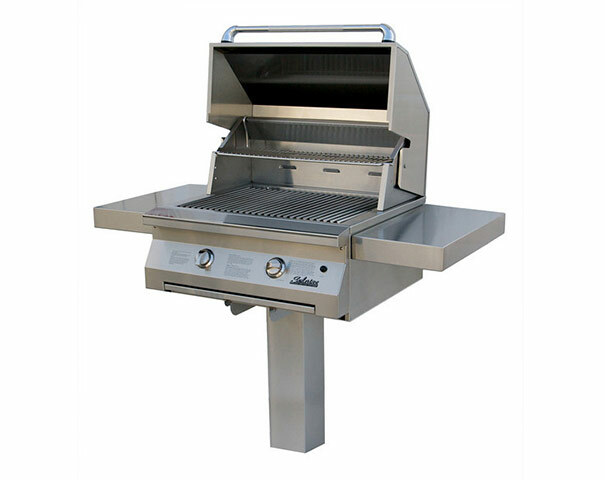 Solaire Infrared Grills preheat in only 3 minutes and cook about twice as fast as more traditional units. 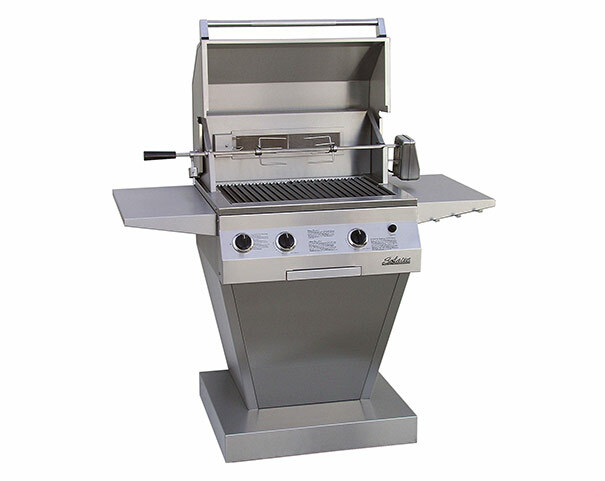 You'll be finishing dessert before the neighbors even start to eat (unless they have a Solaire too!). 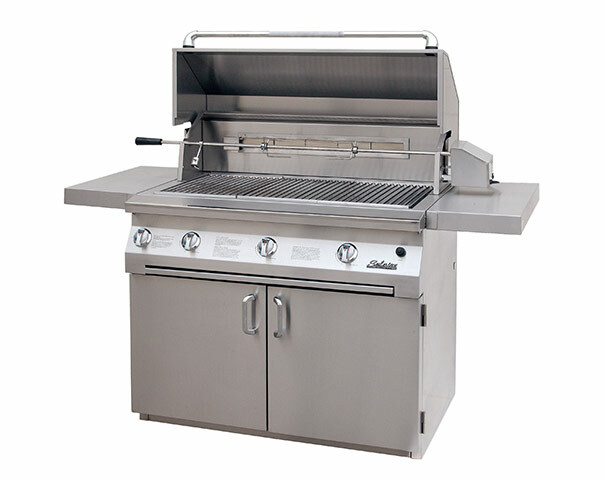 With this speed, you can make grilling an everyday occurrence rather than just a weekend event, perfect for today's busy lifestyle.